Fake news has become one of the most prevalent issues in media since the 2016 Presidential Election. Although some countries have been taking it more seriously than others, Malaysia is the first country to pass a bill which would make fake news illegal. According to the legislation, which was approved in parliament last week, anyone caught creating or sharing information that is partially or completely false could be subject to a maximum of six years in prison. 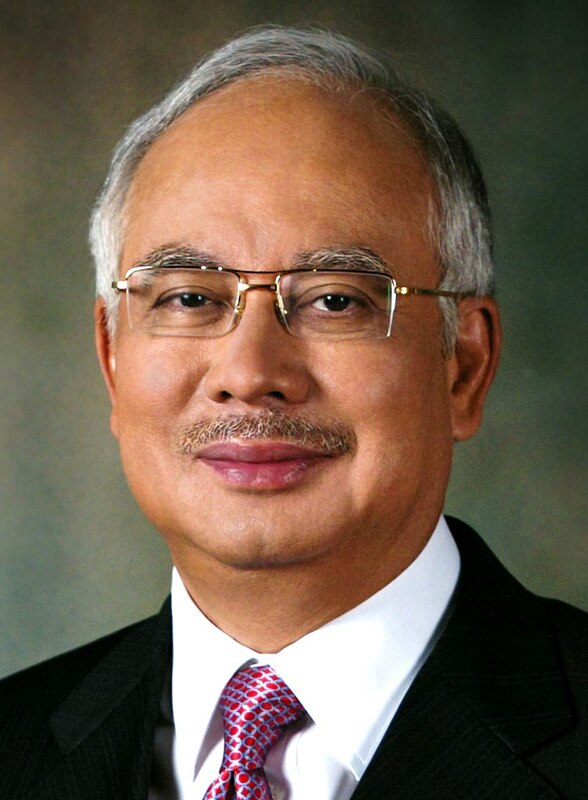 This being said, many of those who are politically opposed to the current government under Prime Minister Najib Razak claim that the bill restricts freedom of speech within the country. Given that federal elections campaigns will soon be commencing, many Malaysians are seeing this as a tactic to maintain a positive political image to increase Razak’s probability of being re-elected, with the recent 1MDB scandal. Additionally, the ambiguity of the legislation could weaken the objectivity of Malaysia’s legal system. For example, there are no explanations that explain the differences in punishment between intentional and unintentional fake news, or even whether online gossip will be treated as severely as an actual news outlet. Opinions or ideas which go against the government could technically be outlawed under the bill. With organizations such as Sinclair Media Company coming under fire in the U.S.A. for the recent scripted news broadcast scandal, it will be interesting to see how the rest of the world will choose to confront the alternative facts debate.